The easiest way to share & bookmark great content from anywhere on the web with Facebook, Twitter, Pinterest & 200+ other services. 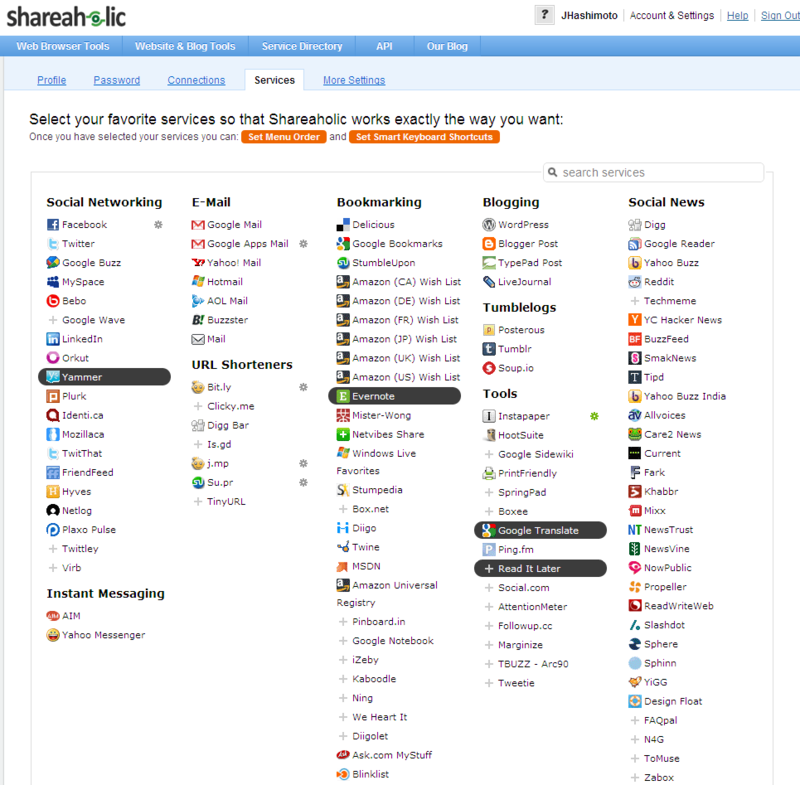 Turn casual site visitors into raving fans.Shareaholic reaches over 300 million people each month. Are you plugged in yet?